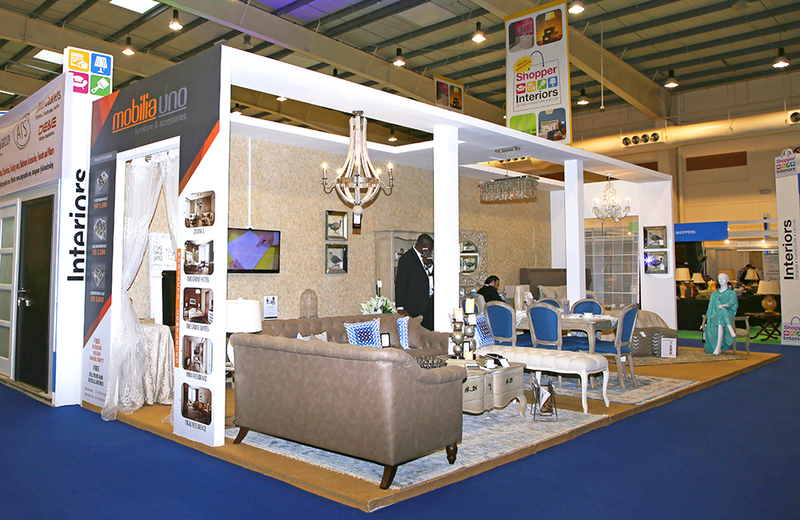 Mobilia uno is a successful furniture and accessories showroom in the kingdom of Bahrain. 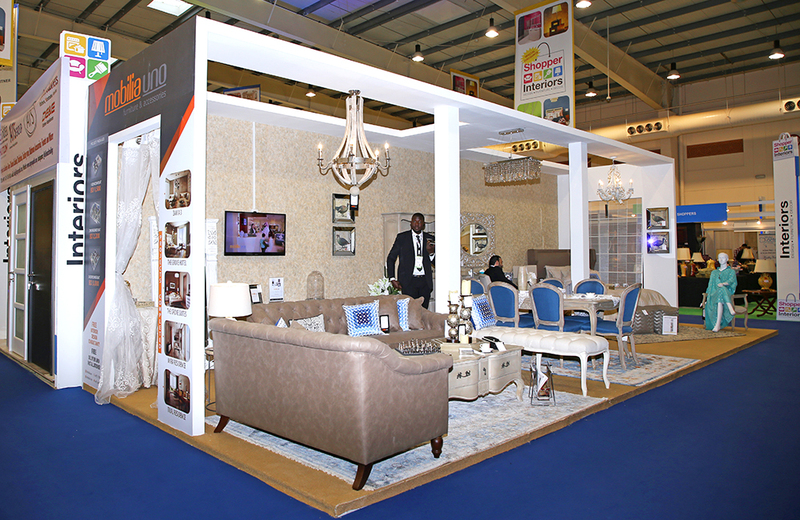 The list of products that Mobilia Uno offers range from living room furniture, dining area, bedrooms and outdoor area products as well as lighting, accessories, wallpaper and wall posters. As for services, Mobilia Uno provides free home delivery and assembly of products. The relevant market sectors that mobilia uno is currently dealing with include corporate and retail customers with a multi-storey showroom located in Tubli.